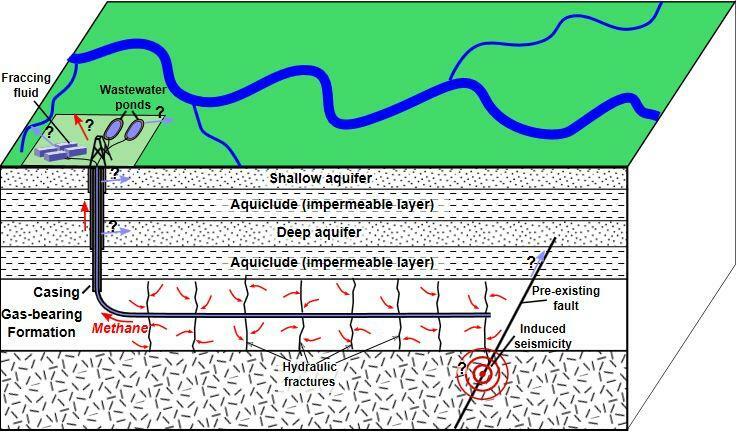 A study from Duke University found no evidence that groundwater is threatened by horizontal gas drilling. Surface water might be another story. Avner Vengosh, a professor of geochemistry and water quality at Duke’s Nicholas School of the Environment, said in a news release that “consistent evidence from comprehensive testing” found no indication of groundwater pollution resulting from shale gas drilling operations. 112 drinking wells were sampled over a 3-year period in northwestern West Virginia. Researchers used a combination of tracers deployed before and after gas wells were installed. They report regional geology, operator practices, conditions, and time are contributing factors. “What we found in the study area in West Virginia after three years may be different from what we see after 10 years, because the impact on groundwater isn’t necessarily immediate,” Vengosh said. The report does highlight surface water concerns. Authors note there’s evidence of impacted streams in areas of intense drilling, and that those impacts likely come from spilled wastewater. Funding of the peer-reviewed study came from the National Science Foundation and the Natural Resources Defense Council. Duke University worked with Ohio State, Penn State, and Stanford universities as well as the French Geological Survey to complete the study which was published this week in Geochimica et Cosmochimica Acta. 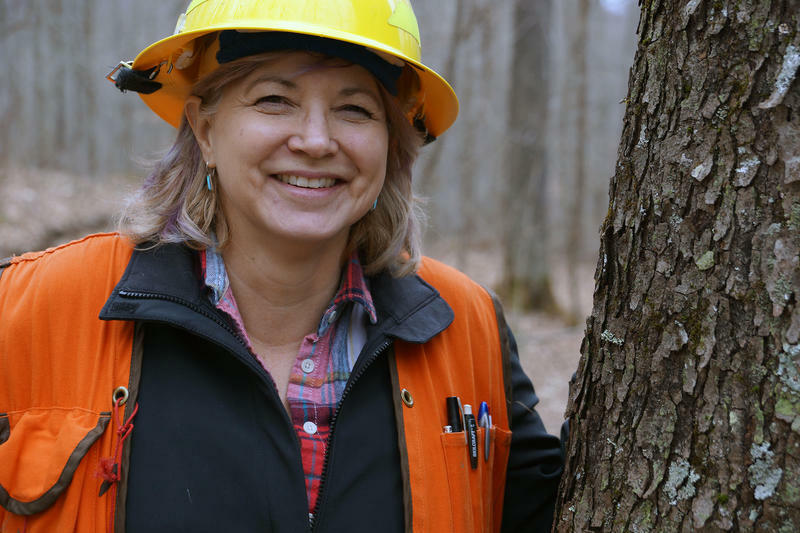 Editor's Note: This story is part of an occasional series from independent producer Jean Snedegar about the timber and forest products industry here in the Mountain State – from seedlings to final products. One of the oldest and largest industries in West Virginia is the timber and wood products industry. West Virginia is rich in this renewable natural resource, but the housing downturn that began 10 years ago hit the industry hard. The CEO of the nation’s biggest public utility said Tuesday that the agency isn’t going to reopen coal-fired power plants under President Donald Trump, who has promised a comeback for the downtrodden coal industry. Tennessee Valley Authority CEO Bill Johnson said he thinks very little will actually change for the federal utility under Trump. Critics say DuPont has spent too little on testing Ohio and West Virginia residents for contamination from a chemical used to make Teflon, while paying millions to a lawyer overseeing the testing program. 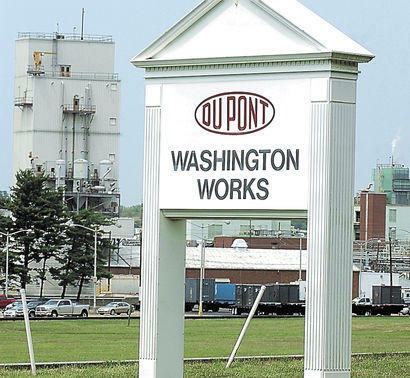 The Columbus Dispatch reports DuPont spent about $860,000 on testing over a 2 ½-year period for contamination from the chemical used to make Teflon at its Washington Works plant, along the Ohio River. 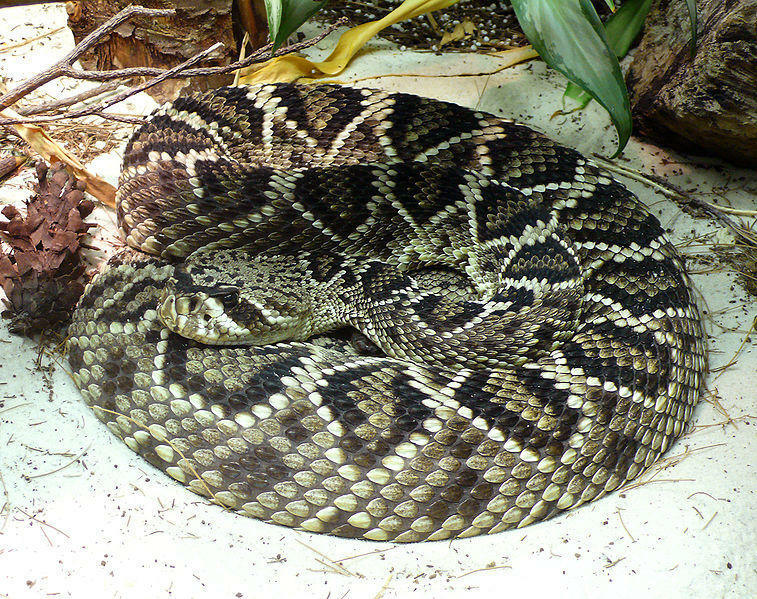 Wildlife officials are asking West Virginians to let them know when they see timber rattlesnakes as part of a scientific project to determine their current distribution in the state. According to the Division of Natural Resources, rattlesnakes are a critical part of healthy forest ecosystems and hunt mice and chipmunks, helping reduce the human risk of contracting Lyme disease and other diseases spread by the small mammals.